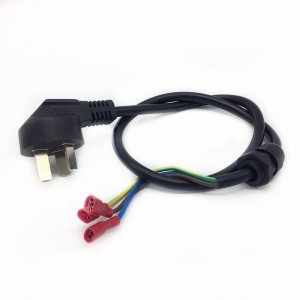 Car LED red light 12 V 5 A fused cigar lighter plug cable. 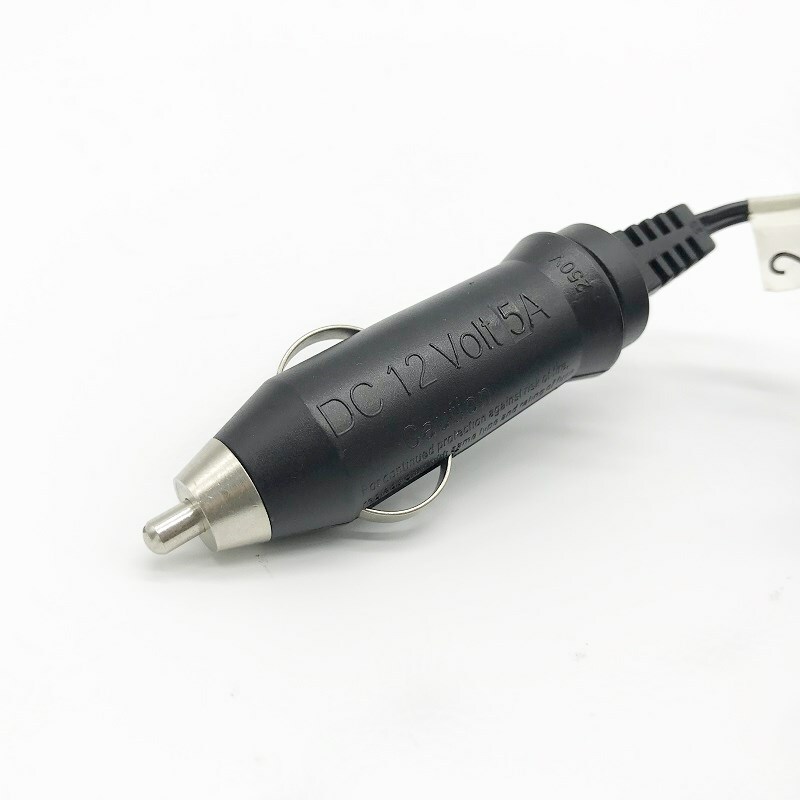 Custom over-molded DC 5.5*2.1 mm at the other end. 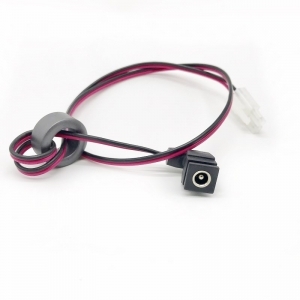 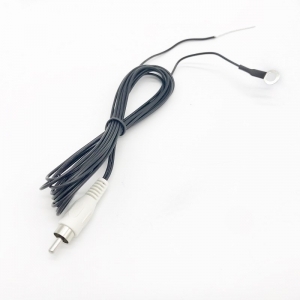 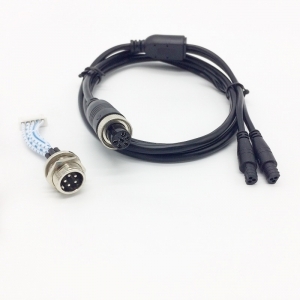 This product of RCA Wire Harness with Ring terminal is customized for the Industrial equipment. 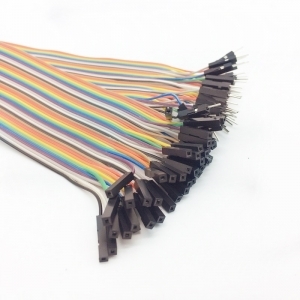 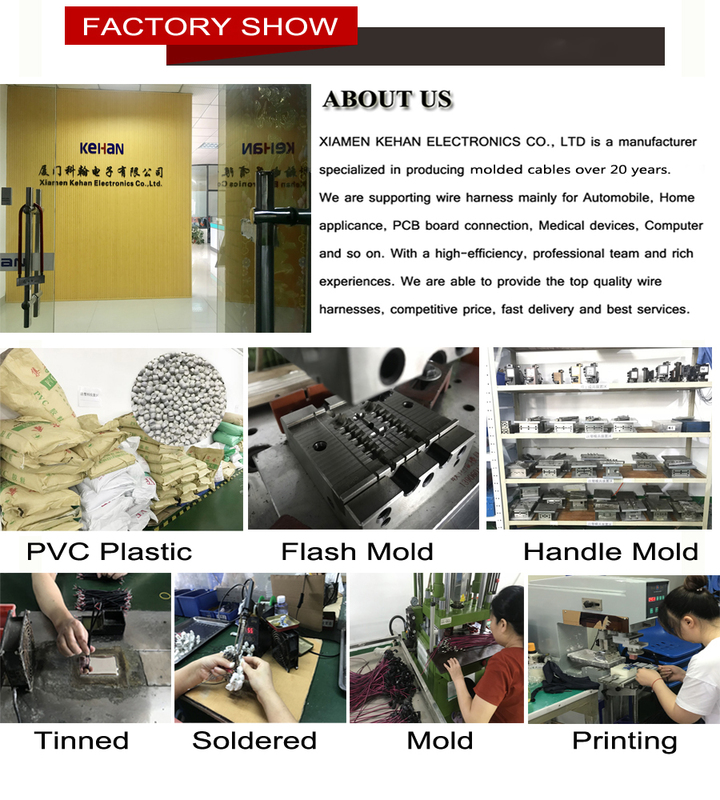 Other cables customized are available, just feel free to send us your requirement! 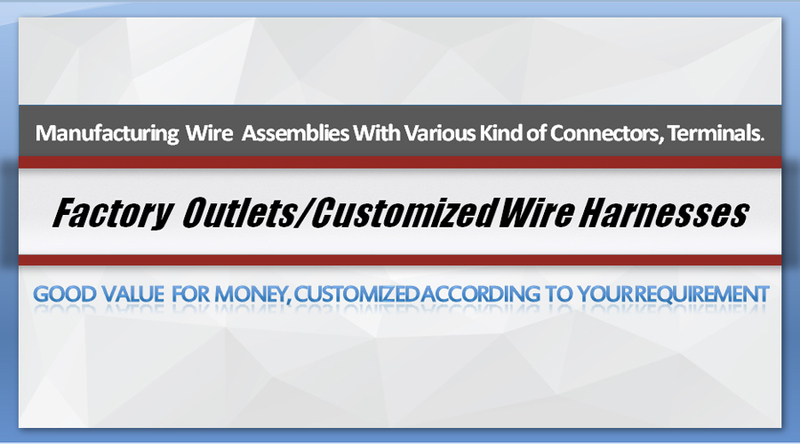 Buy quality D-sub 9pin cables, custom made variety of communication cable assemblies. 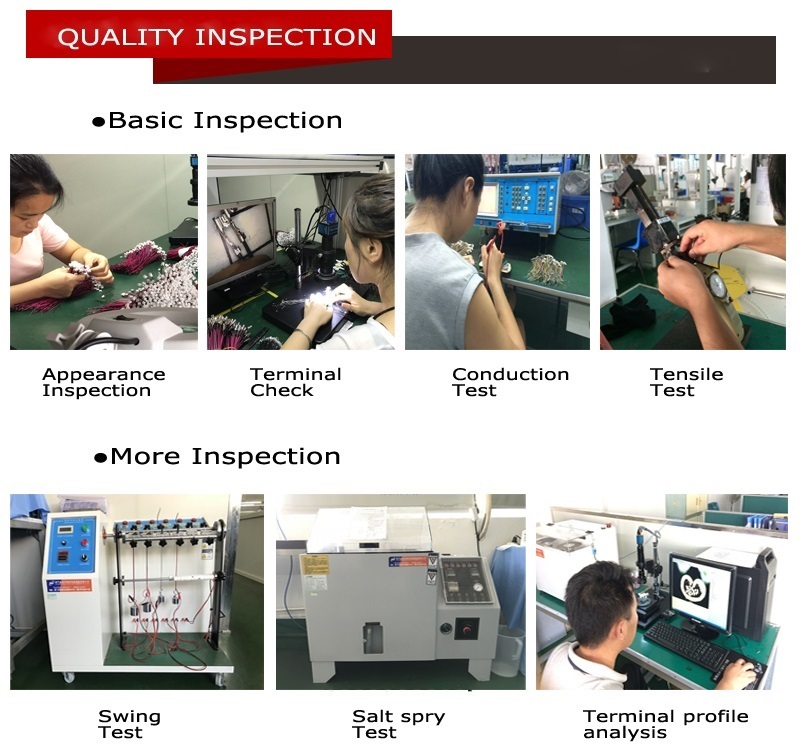 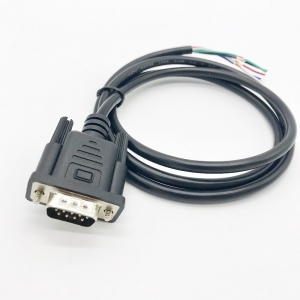 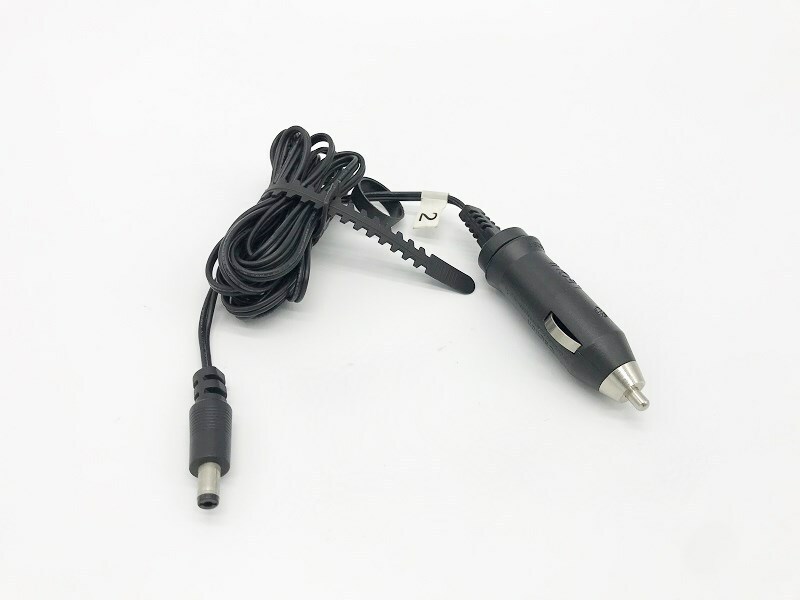 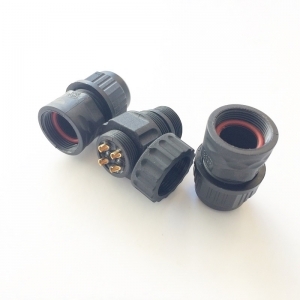 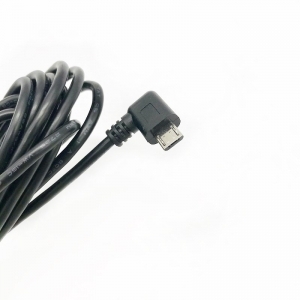 Custom Cable Injection Molding M12 waterproof connector cable with 2pin, 3pin, 4pin, 5pin 6pin, 8pin. 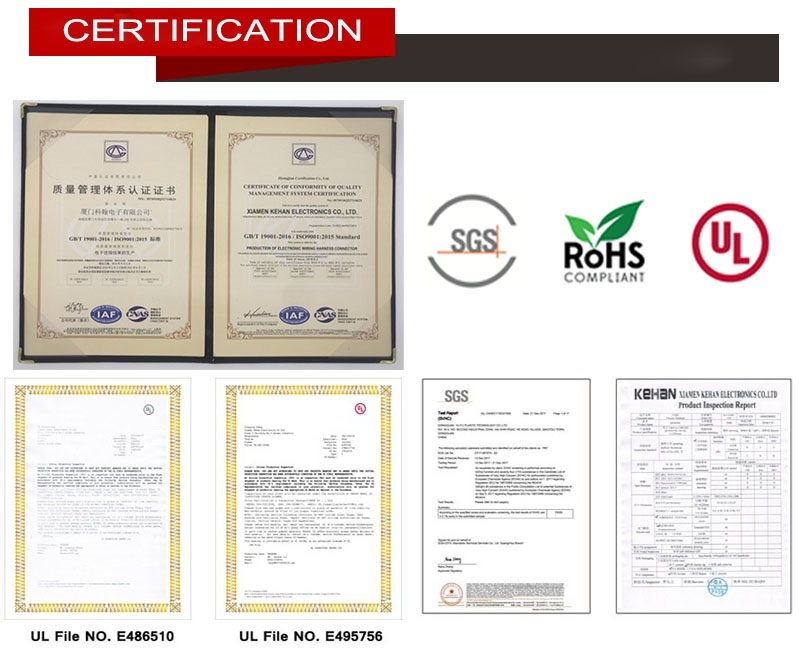 All materials are comply with UL standard.